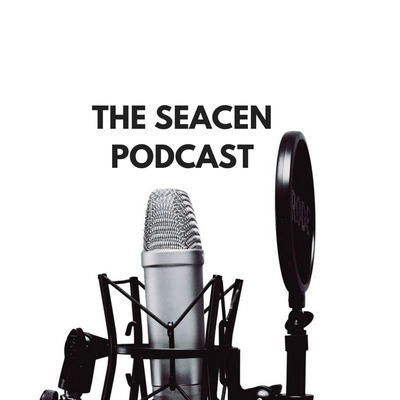 The SEACEN Centre aims To be the Regional Research and Learning Hub for Central Banks in the Asia-Pacific Region. Dr Ole Rummel interviews Glenn Tasky, Director of the Financial Stability and Supervision/Payment and Settlement Systems pillar of the Centre about issues in Cybersecurity and Central Banking. 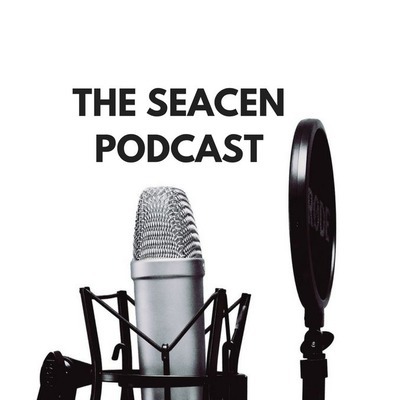 This is part 1of 2 podcasts which lead up to the SEACEN Centre's Annual Policy Summit to be held in Kuala Lumpur, Malaysia, on 13 and 14 June 2019. 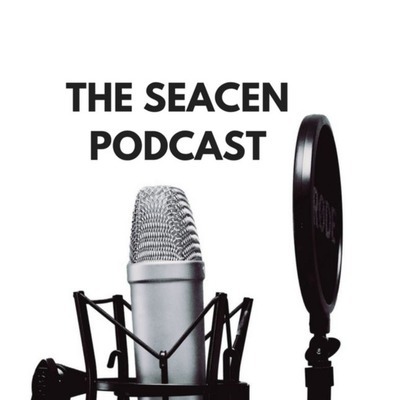 In this episode, Dr Hans Genberg, the Centre's Executive Director, speaks to Grant Spencer, Former Governor of the New Zealand Reserve Bank on the above and his experiences as a senior central banker. 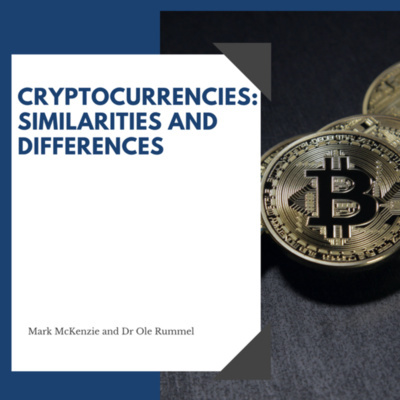 Ole and Mark talk about altcoins and compare them to bitcoin. They also talk about permissioned vs. permissionless, blockchain, and plug our upcoming Policy Summit in May 2018! Glenn Tasky speaks to Dr. William K Black, Associate Professor of Economics & Law at the University of Missouri-Kansas City, and author of "The Best Way to Rob a Bank is to Own One". Dr. Black describes the epidemic of “control frauds,” massive frauds at banks that are orchestrated at the highest levels (directors and senior officers). Control frauds were rampant in the United States in the 1980s and have also existed in many other countries. He also discusses the potential for whistleblowing to alert regulators and other authorities about frauds occurring in banks before they get completely out of control. Dr. Ole Rummel speaks to Pierre Siklos, SEACEN Visiting Scholar and Professor of Economics from Wilfrid Laurier University about Central Banks and Central Banking. Ole and Mark talk to Umar Faruqui from the CPMI and Chackan Lai of Visa on opportunities around new technologies and challenges for policymakers as well as how they can respond. Dr. Ole Rummel and Mark McKenzie chat with Dr. Jean Pierre Landau, who has served as the Executive Director of the IMF and World Bank and now with the Economic Department of Sciences Po, Paris. Dr. Ole Rummel chats with Prof. Sebastian Edwards, author of "American Default". 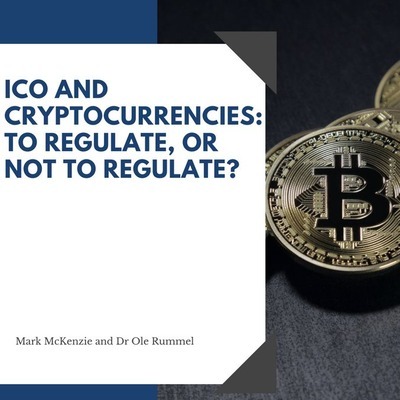 Dr. Ole Rummel and Mark McKenzie talk about the need for regulating Cryptocurrencies and Initial Coin Offerings (ICOs). 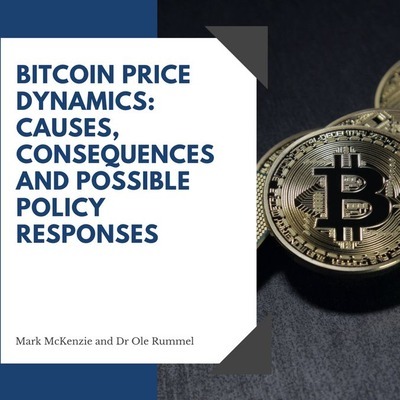 Mark McKenzie and Dr Ole Rummel of the SEACEN Centre share their views and insights on Bitcoin, its price dynamics and possible policy responses by regulators.